The swinging 1960s. A nightclub in Singapore. A one night stand that turns into true love. Or not? In Mimi Fan, Singapore playwright Lim Chor Pee weaves together a haunting tale about love, escapism and broken hearts searching for healing. Through the story of a teenage bar girl, Mimi Fan, whose destiny clashes with Chan Fei-Loong, an English-educated overseas Singaporean who has returned home to work, Lim brings to the fore some undeniable and searing truths: true love requires courage, it can be painful, and it can haunt you, despite your best efforts to ignore it. 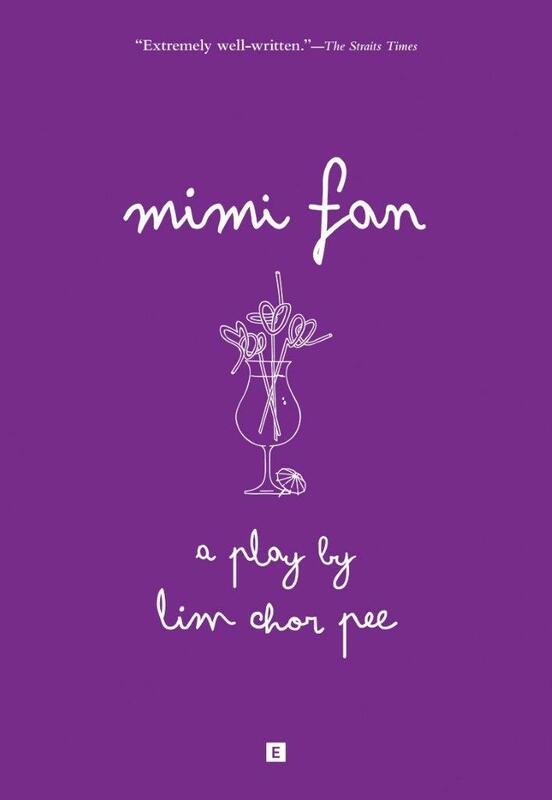 Written by Singapore’s pioneer playwright Lim Chor Pee in 1962, Mimi Fan is considered Singapore’s first English-language play written by a local. It was first staged by the Experimental Theatre Club in 1962 and then restaged by Theatreworks in 1990.